Soon, Xbox One players will enjoy PlayerUnknown’s Battlegrounds from the comfort of their console. For Bluehole, the studio responsible for the project, this version does not just mean taking its game to its largest audience but also viewing it as an opportunity to implement new features; among them is cross-play. 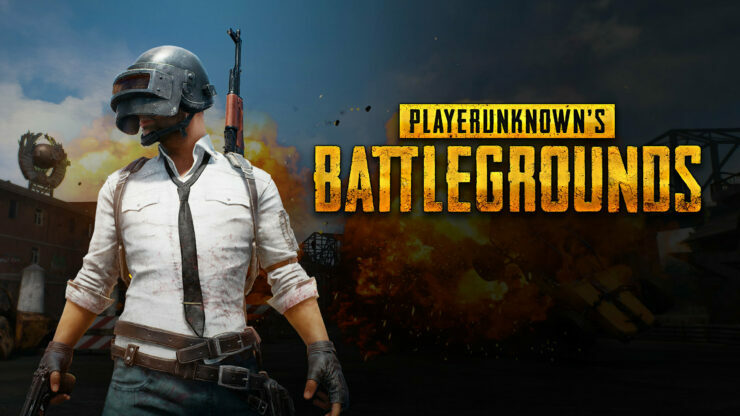 In an interview with VG247, Chang Han Kim (executive producer of PlayerUnknown’s Battlegrounds) mentioned that cross-play between PCs and consoles are something they could do. In addition, they don’t think there will be any technical problems when trying to implement it. “Cross network play between the PC and the console is definitely something we want to do down the road, and we don’t anticipate we’ll have any technical issues with that,” he said. The producer explained that by enabling the game for controllers, the studio would have to activate the aim assist, a fact that could be unfair for those who play on PC. Therefore, although they are interested in this option and can implement it, the reality is that there are things that must be adjusted before doing so. Would you like to have a cross-play option in PlayerUnknown’s Battlegrounds or do you prefer that the user bases remain separate? Let us know about your opinion in the comments below.